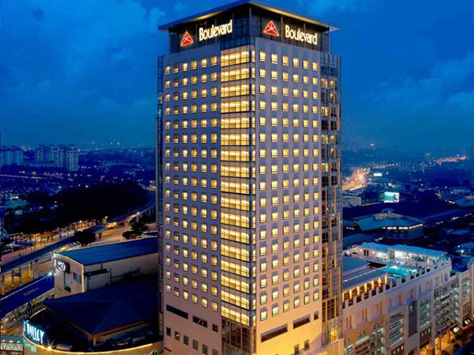 Although there is no preferred hotels, the organisers have decided to choose Boulevard Hotel in Midvalley Megamall as the hotel where the speakers will be staying. 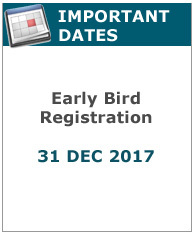 Participants are encouraged to stay in the vicinity of Midvalley Megamall. Shuttle bus transport is available from the Boulevard Hotel. 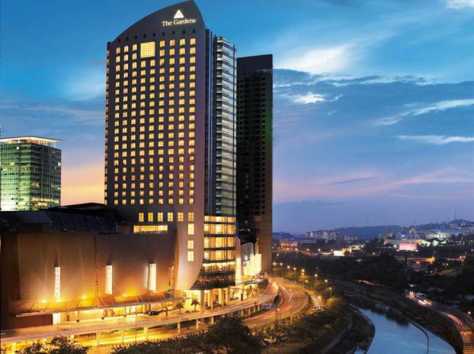 This is a four star hotel located within a major shopping complex called Midvalley Megamall. The Megamall offers good shopping, entertainment, food and beverages. This is one of the three hotels within the Mid valley Megamall complex. This is basically for the budget travellers. 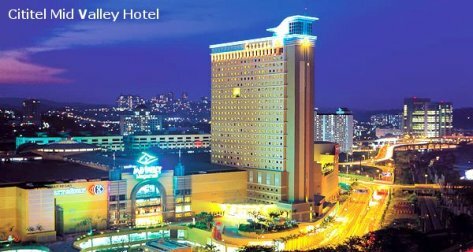 This five star hotel is within the Midvalley Megamall Complex and has an huge arrays of facilities to satisfy the discerning travellors.